You’ve long known that the sweeping stretch of Baja coast known as Los Cabos is famous for whale watching, diving and snorkeling, big-time golf, and even bigger-time sport fishing tournaments like Bisbee’s Black & Blue whose prize pool is worth a cool $3 million. You also likely knew that it’s long been a celebrity hangout for the likes of George Clooney, Jennifer Aniston, and many more. And suddenly now, right under your nose, Los Cabos International Film Festival has been making noise in the world’s crowded film festival sweepstakes. 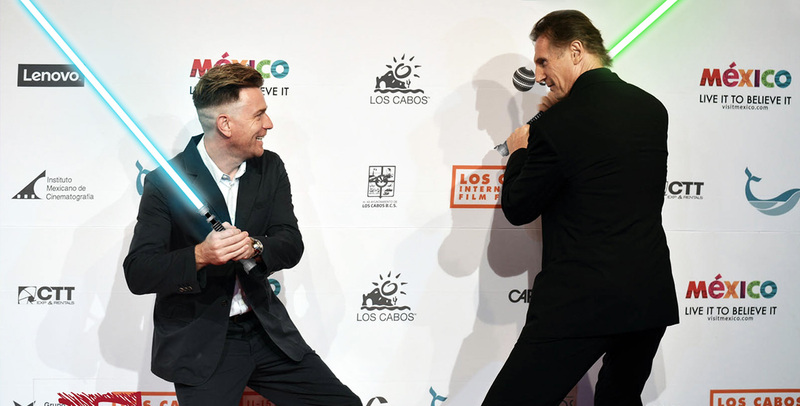 Once again featuring works from Mexico, USA, and Canada, the festival’s 4th edition was held in mid-November, with Liam Neeson and Ewan McGregor adding their star power in person. Among the handful of top films screened, the powerful, upcoming Jake Gyllenhaal film Demolition opened the festival, with the Aaron Sorkin/Danny Boyle version of the life of Steve Jobs wrapping it up. In between, audiences were enthused by Cate Blanchett’s turn in the acclaimed Carol, and by director Atom Egoyan’s stunning Remember, featuring another star turn by Christopher Plummer. Most surprising perhaps is that all of this star buzz happens to come right on the heels of Baja’s recovery from the devastation of Hurricane Odile whose category 3 winds of up to 125 miles per hour caused more than $1 billion damage in September 2014, and most heavily damaged the town of Cabo San Lucas, as well as SJD Airport. Today, the Cabo hotel room sector is back up to nearly 100% capacity in what seems like a travel industry record for swift revival following a natural disaster. Among the major post-Odile hotel reopenings, the super-refined One & Only Palmilla just outside of San José del Cabo spent seven months completely rebuilding, while adding a number of new luxury villas this fall. The property’s enormous, lush grounds have been relandscaped as well and approximate a true botanic garden. 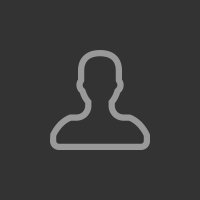 Other hotels that have just gotten back in action are El Ganzo, Casa del Mar, and the Hilton Los Cabos Beach & Golf Resort, as well as the all-inclusive resorts Hyatt Ziva, Meliá Cabo Real, Westin Resort & Spa, and Dreams Los Cabos Resort. Grand Solmar Land’s End occupies the prime spot where the famous Cabo San Lucas granite arches reach out into the sea. Presently, workers by the hundreds are sawing, hammering, and drilling to complete a new phase with suites that dwarf many city apartments. A new JW Marriott with 300 rooms just opened in November in the Puerto Los Cabos development by San José. And there’s plenty more to come: With some 14,000 hotel rooms on hand at present, another 4,000 are planned over the next three years in a handful of dramatic new developments. For 2016, a Park Hyatt with 232 rooms is scheduled to open, as is the VieVage Los Cabos, an Auberge Resort with 60 rooms and a 90-room condominium unit. A Hard Rock Hotel with 600 rooms is in the works for 2017, in addition to a Ritz Carlton Reserve with 124 rooms. 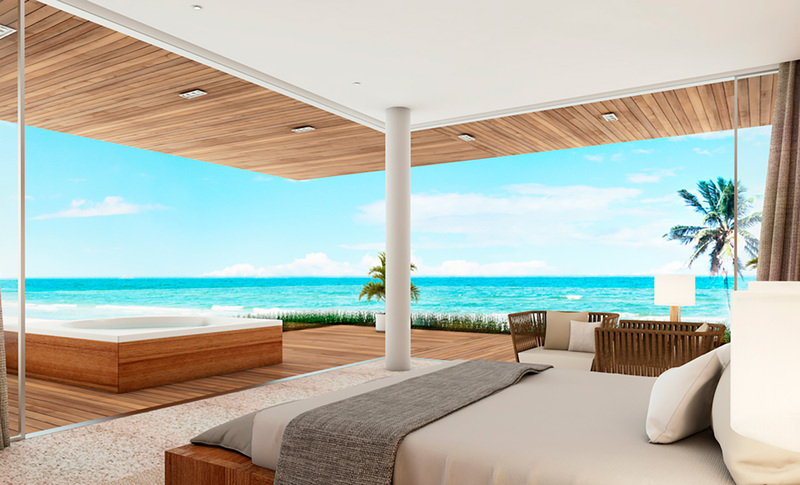 Other upcoming properties include Solaz, a Starwood Luxury Collection with 311 rooms, and a 200-room Nobu Hotel Los Cabos. Already Mexicoʼs busiest private aviation destination, Los Cabos has so far in 2015 added more than 100,000 air seats. New flights include: Delta non-stop from Seattle; United non-stop from Washington DC; Spirit non-stop from Houston; Southwest from Baltimore; and Alaska from Orange County. On December 19, Delta will resume non-stop service from JFK. Beach lovers can rejoice that three Cabo playas—Chileno Bay, Palmilla Beach and Santa Maria Bay—recently earned Blue Flag Certification for having met quality standards in water, sanitation, and services. 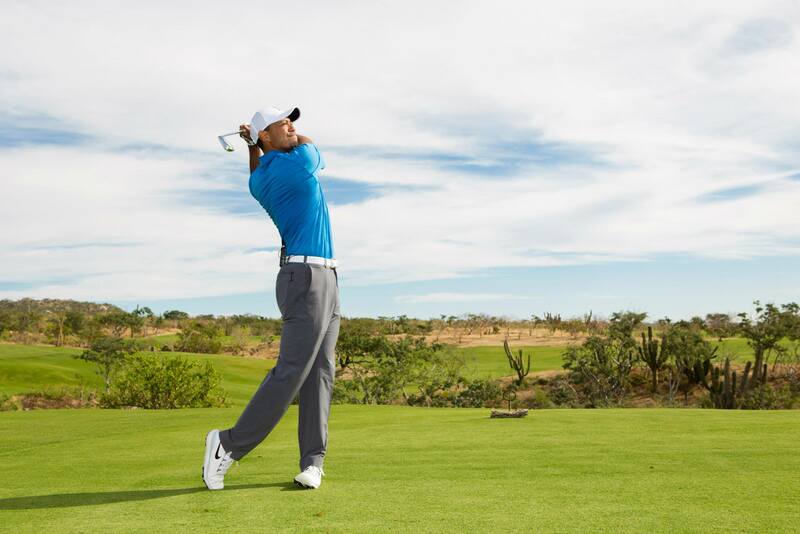 To join the fourteen local golf courses already spread over Cabo’s vast terrain, two new ones recently arrived in the form of an 18-hole Jack Nicklaus course at the Quivira residential development, and Tiger Woods’ first 18-hole course at El Cardonal at Diamante Cabo San Lucas. Two new Greg Norman courses are also in the works. The upscale hotel scene all along the Cabos coast guarantees fine dining at every turn. Agua by Larbi, the One & Only Palmilla’s seaside restaurant under the guidance of chef Larbi Dahrouch, is not to be missed. But anyone attending next year’s film festival can’t go wrong dropping into the well-established, albeit touristy, traditional restaurants in Cabo San Lucas. Los Tres Gallos is arguably the most authentic, with an open-air kitchen in its garden patio. María Corona and Mi Casa are both enormous, with the latter sporting a full array of fun Day of the Dead decor. More proof that Cabo lives on.